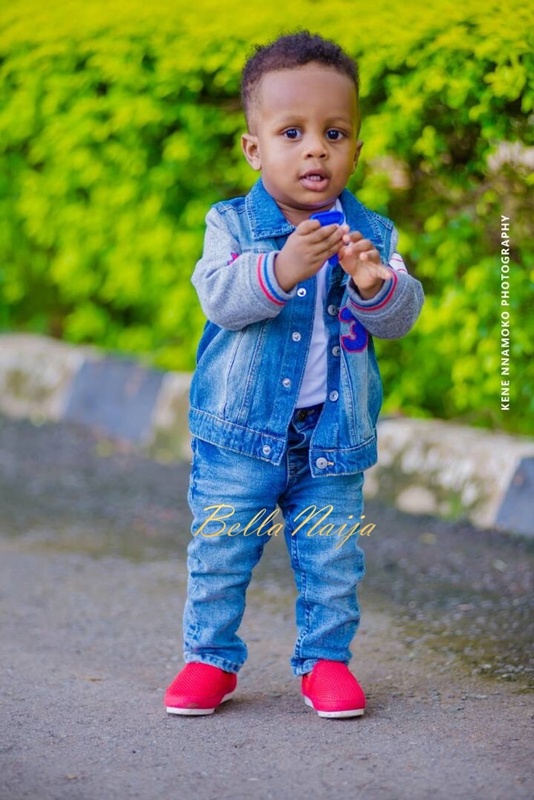 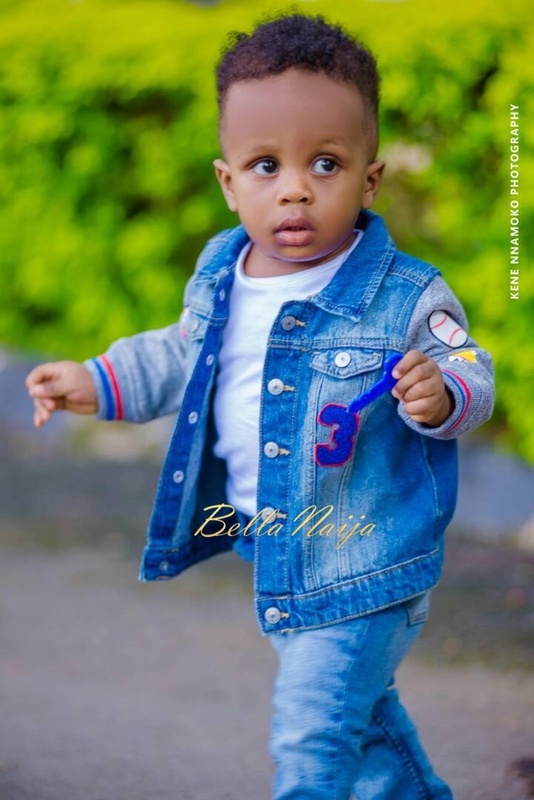 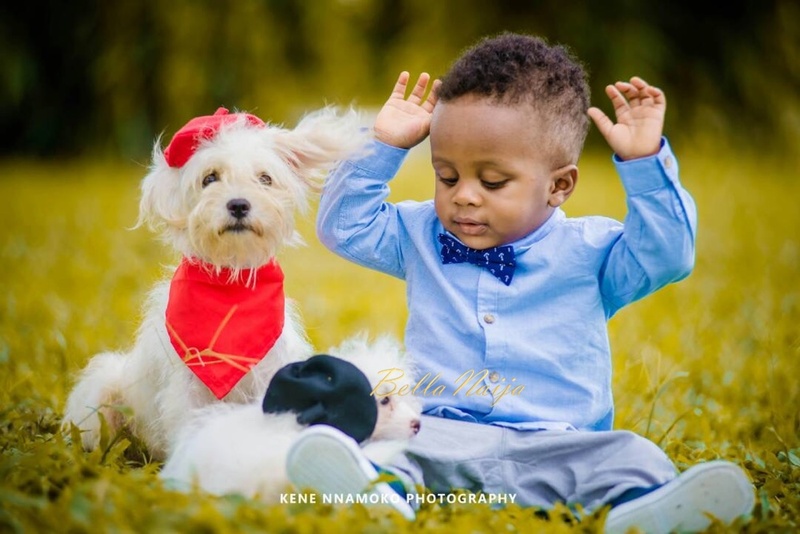 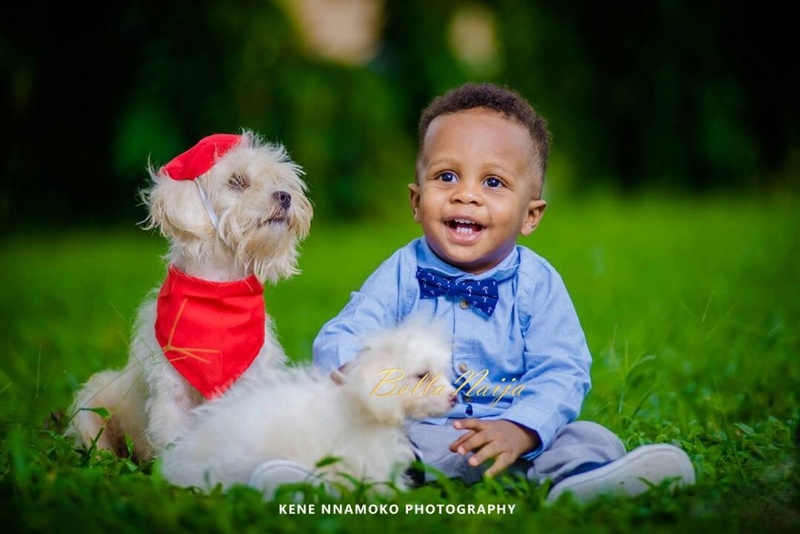 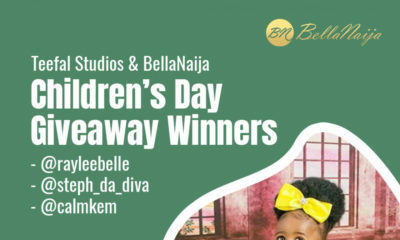 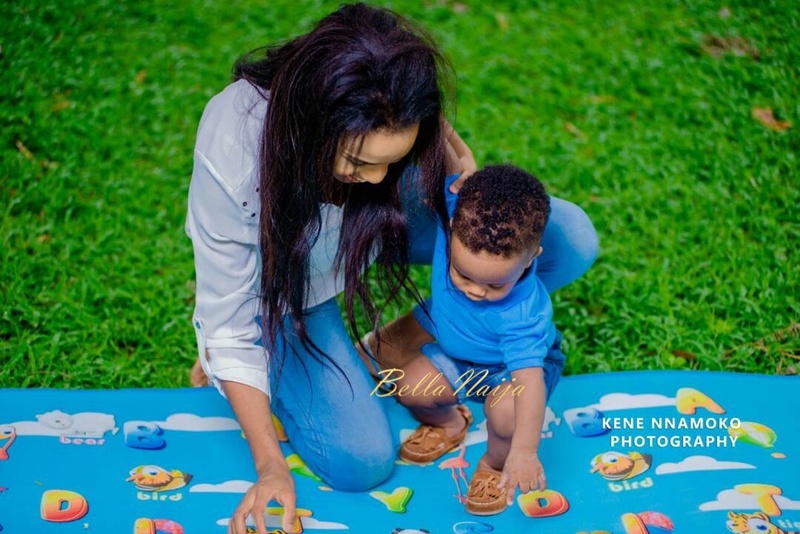 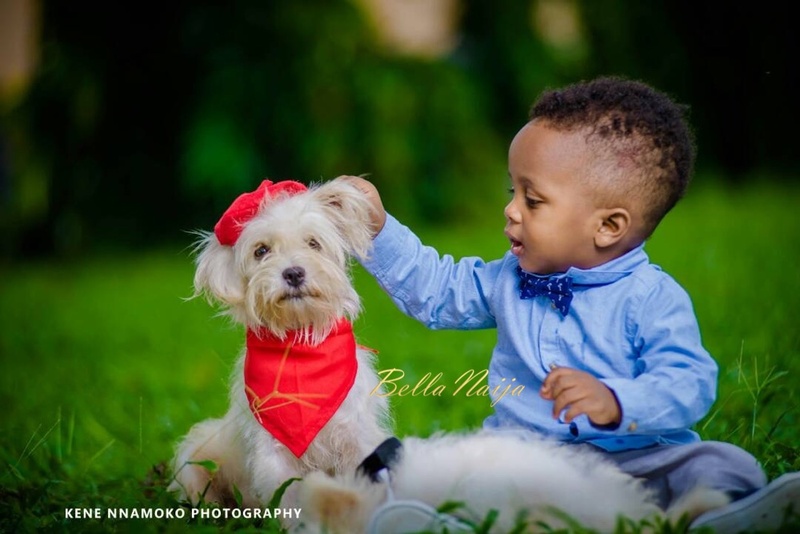 BN Living: Adorable Amare & His Favourite Things in His 1st Photoshoot! 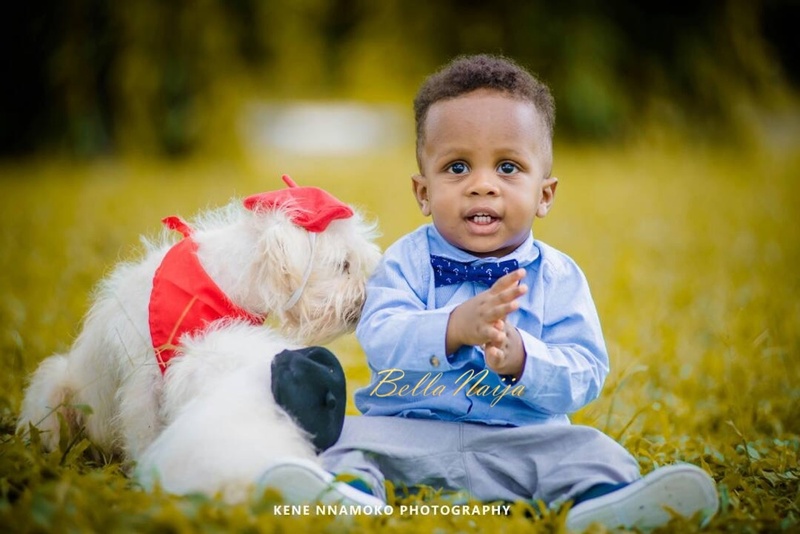 BN Living: It’s Adorable Amare & His Favourite Things in His 1st Photoshoot! 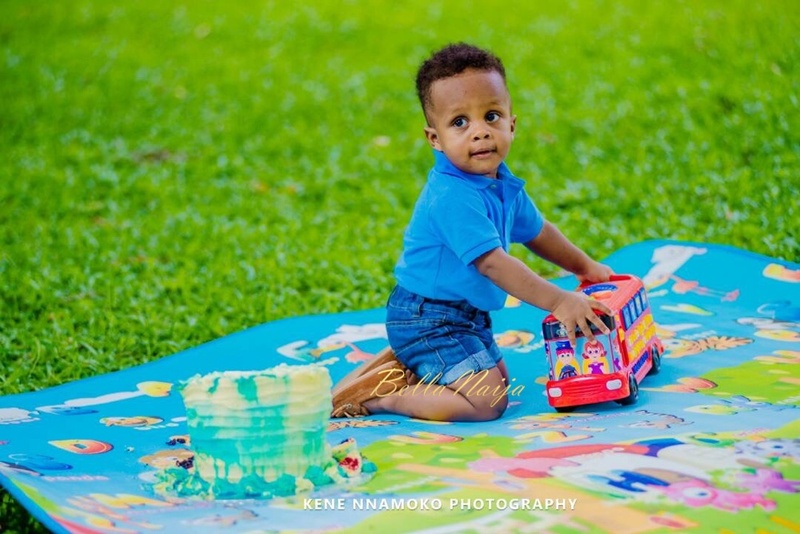 Amare recently turned one and he looks excited to be with his favourite playmates in his first birthday shoot photographed by Kene Nnamoko. 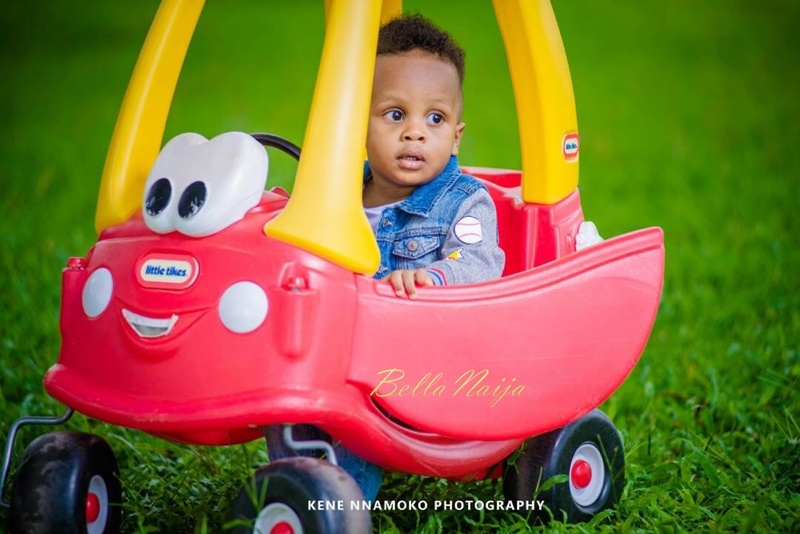 For the theme of this shoot, his mum told us at BN Living that the aim was to incorporate two of Amare’s favourite things in the shoot; their dogs and his little tikes coupe. 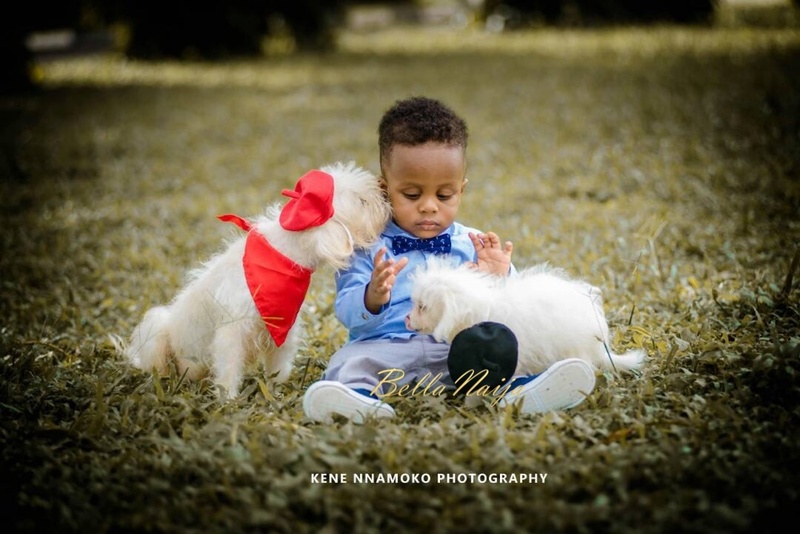 Adorable shoot, i love it. 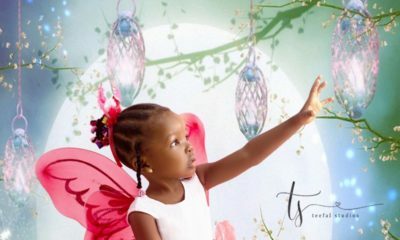 Our gorgeous little mars ?